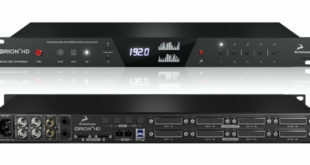 British manufacturer Audient has released what it describes as its most powerful desktop audio interface to date. 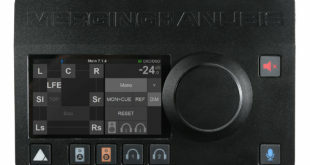 The iD44 features four Audient Class-A console mic pres offering 60db of gain, all new converter technology, options for digital expansion, new mix-focussed software specifically designed for ease of use when managing large sessions, a potential I/O of 20in/24out and an all-metal build. 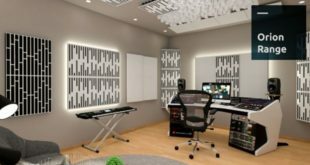 “As with our smaller interfaces, the mic pres are the exactly the same as those you find in our large format recording consoles, making us the only company to use the same discrete Class-A mic pre throughout our entire product range. 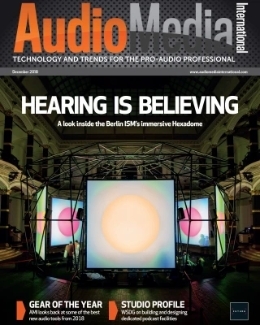 iD44 continues to deliver real analogue heritage right to our customers’ desktops,” said Audient’s marketing manager, Andy Allen. 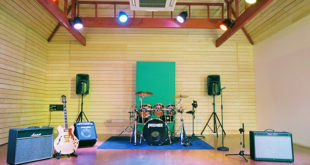 The ADAT inputs and outputs give the user flexibility and enables the addition of up to 16 extra channels of mic pres – ideal for bigger sessions such as tracking a live band or mic-ing up a drum kit. 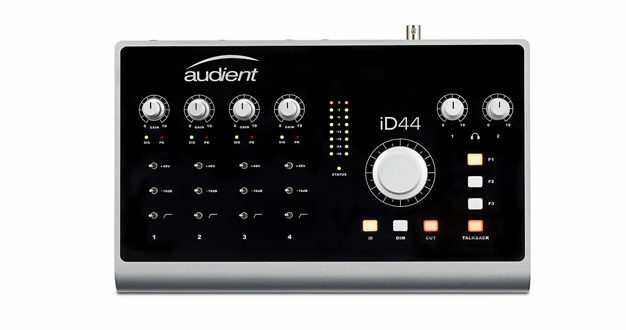 “iD44 is the perfect long-term investment for those wanting to build up their setup over time,” continues Allen. 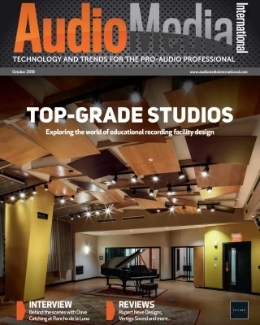 Audient’s upcoming Windows drivers update will also provide ‘significant’ performance enhancements, allowing for reduced buffer sizes and operation at lower latency. 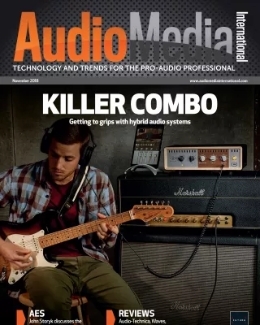 Audient will be demonstrating the new iD44 interface on its NAMM booth #10602 this week. iD44 is expected to ship in the first quarter of 2018 and will retail at £499.99 inc VAT, €569 inc Local VAT and $699 MAP.